swim breaks in aquamarine waters, and a little James Bond casino action. Traveling from South Beach in Miami to the island of North Bimini in the Bahamas to Hollywood Beach, FL. Take off and land on the water on our two seaplane rides to the Bahamas and back. Relax by the pool, on the beach or your new favorite dive bar. Explore the history of this "island in the stream" on a bike tour traveling the Queens and Kings Highways. Set sail in-search of the shipwrecked SS Sapona. Snorkel through the belly of the beast and the active sea life habitats on the flats that doomed her. Party in paradise celebrating and concluding our journey at the beautiful Margaritaville Beach Resort. Some great surprises along the way! 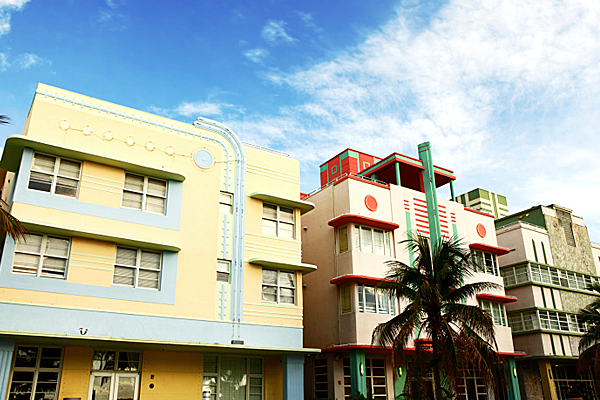 Day 1: Welcome to South Beach – Are those Palms Swaying to the Music? 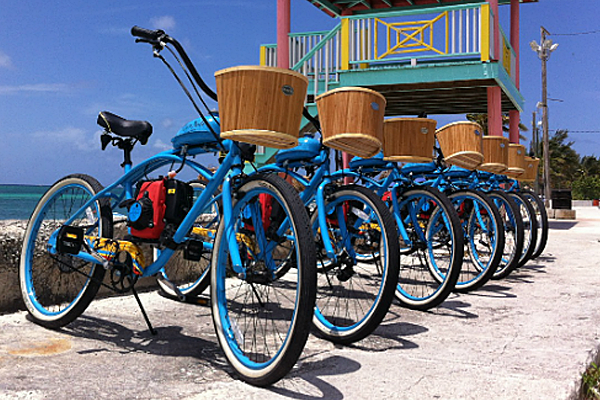 Off to explore North Bimini on bike, the quaint bustle of a Bahamian island village is ours to delve into. Prepared for a day at the beach, our goal is a beautiful spot on the southerly reach of the island where white sand and food shacks compete for our attention with breathtaking vistas. We will switch our allegiance to the Queen (the Queen’s Highway, that is) on the high end of the island for the pedal back to our resort home, but not before stopping for some of that world-famous Bimini bread at a nearby home/bakery. Day 4: Why hasn’t that Supply Ship Sapona Come into Port Yet? After a leisurely morning, I guess it’s time to find out what happened to the supply ship. If it isn’t going to come to us, we will just board a boat and go find it. 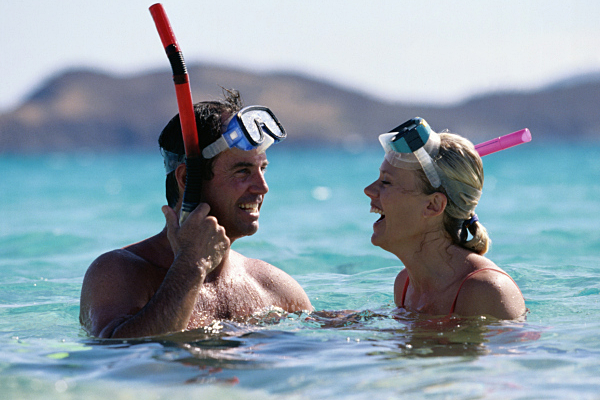 But, what’s with all of the snorkeling gear? 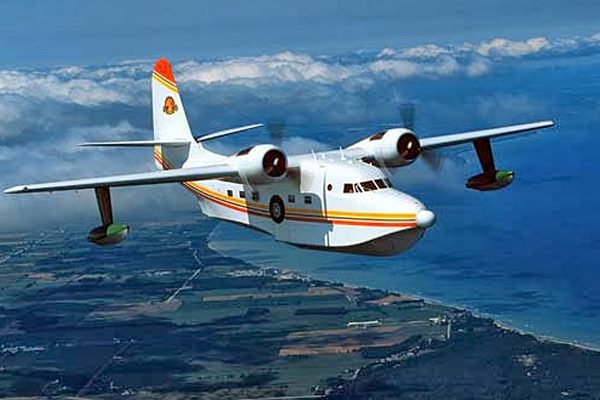 It’s time to skip across the Gulf Stream again in our caravan of seaplanes. 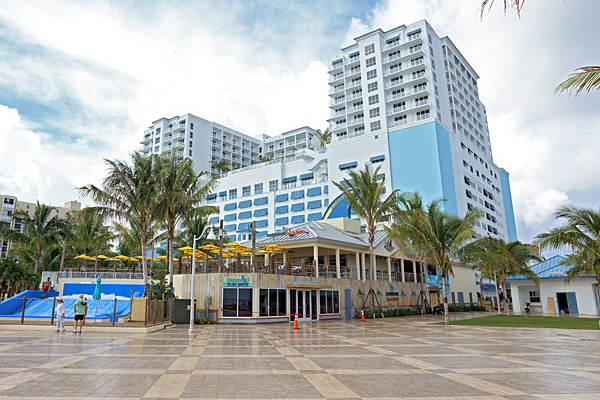 We are heading to a fantastic day at the Margaritaville Hollywood Beach Resort. With grains of sand still clinging stubbornly to our feet, we will bid our new and old friends goodbye until the next Margaritaville Adventure. All taxes and fees are included in the price as well as ALL accommodations, activities, transportation, and meals as outlined on the itinerary [B-breakfast, L-lunch, D-dinner]. 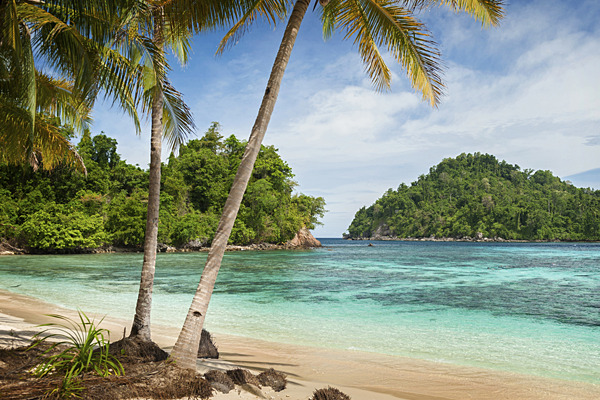 So get ready for seaplanes, deserted beaches, aquamarine waters, snorkeling, bike tours, Bond meets Buffett Casino nights, lobster pizza, surf machines, exploring hidden corners and a whole lot of eating! All you have to do is show up! On Sunday afternoon in Miami, meet your fellow travelers and guide-extraordinaire(s) for the week at the South Seas Hotel (1751 Collins Avenue, Miami Beach FL 33139). Welcome session with dinner afterward. If the starting location changes, we will notify you 30 days prior. Are ground transfers provided to the hotel and to airport after the trip? We can provide airport transfers upon request for an additional fee. Otherwise, taxi rates from Miami International Airport (MIA) to the hotel on Miami Beach are approximately $30-40 plus gratuity. If arriving at Fort Lauderdale-Hollywood International (FLL) we suggest Go Airport Shuttle which can be arranged prior to your arrival. See https://floridalimo.hudsonltd.net/res for rates and scheduling. Cost is approximately $30 from Fort Lauderdale/Hollywood International Airport. ALL transportation from the moment we meet at the first hotel until the moment we say our sad goodbyes at the last hotel is INCLUDED. During the trip we will be staying at three separate hotels with a combination of beachfront and marina front locations. Ninety days before the trip you will receive the itinerary with hotels and scheduled activities. We always have a few surprises along the way and sometimes due to season or additional participant signups we may send out revised itineraries before the actual departure date with adjustments to activities or hotels. There are luggage weight restrictions for the seaplanes – plan to pack only a small soft-sided duffel bag. Seasonally this trip can be very hot or cool. Bring t-shirts, shorts, bathing suit (you always pack that, right?) maybe a sweatshirt or light jacket for fall, winter and spring. 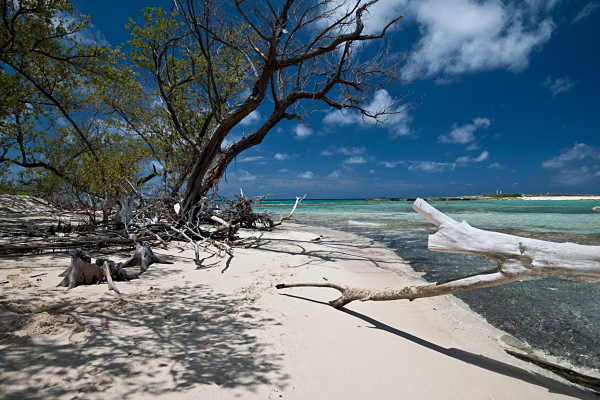 We will be on secluded beaches, busy beaches, casinos, boats and bikes so bring appropriate shoes and clothing. Comfortable shoes and sunscreen are always a plus. Keep all prescription medications with you in your carry on. We will be traveling on a motor coach, taxis, golf carts and boats, so if you are prone to motion sickness bring something along. If you have your own mask and snorkel you can bring those along. Quick drying clothes are recommended for water activities. Don’t forget the tux and evening gown for the casino night…wait…no, just kidding. None of the restaurants/activities require a fancy outfit but some participants may want to bring a few nicer items for dinners. Weather can sometimes be fickle; layers help. We may have extra eye patches and cutlasses if you should forget to bring yours. There are many activities such as fishing, scuba, paddleboarding, kayaking, beach and pool lounging, shark research, and did we mention a wave machine?!! We have compiled a mix of some of our favorite excursions and we feel the perfect amount of relaxation and activity is included in the itinerary pricing. But we know that some people like to really maximize their vacations so we have put together a list of attractions and outfitters for you to inquire with on your own for additional activities. Give us a call or shoot us an email for this list.